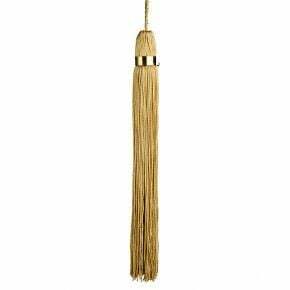 Graduation tassels are an essential accessory to wear with cap and gown. We offer tassels in one color, two colors, or even in our special three-colored Red-White-Blue. Your school may use tassel colors to indicate fields of study according to the American Council on Education code for academic dress. A few examples of this code are: orange for engineering, gold for science, white for humanities, pink for music and light blue for education. 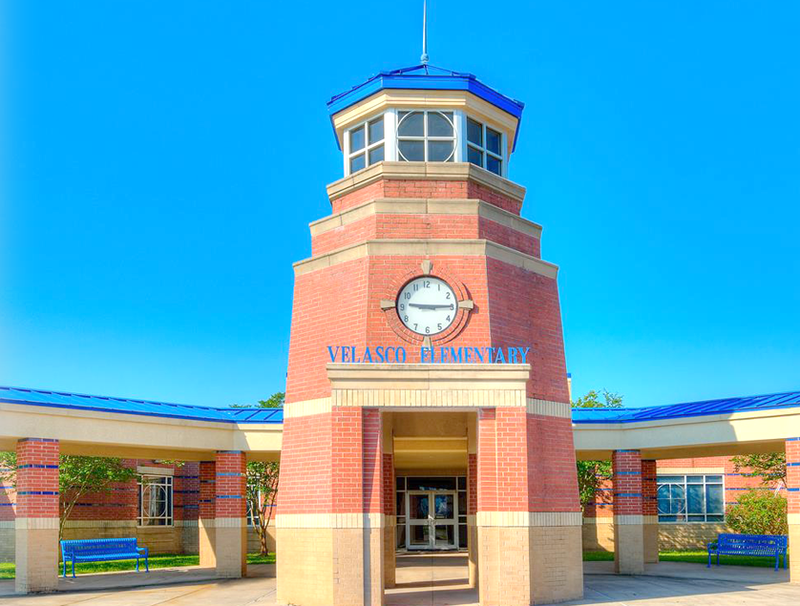 If you're looking to buy a graduation tassel, you've come to the right place! 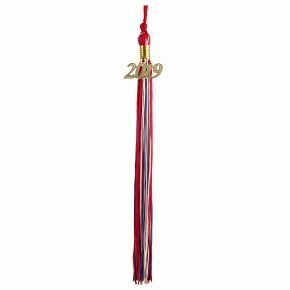 High School Graduation Tassels are the perfect accessory or add-on to any High School Graduation Gown Package. 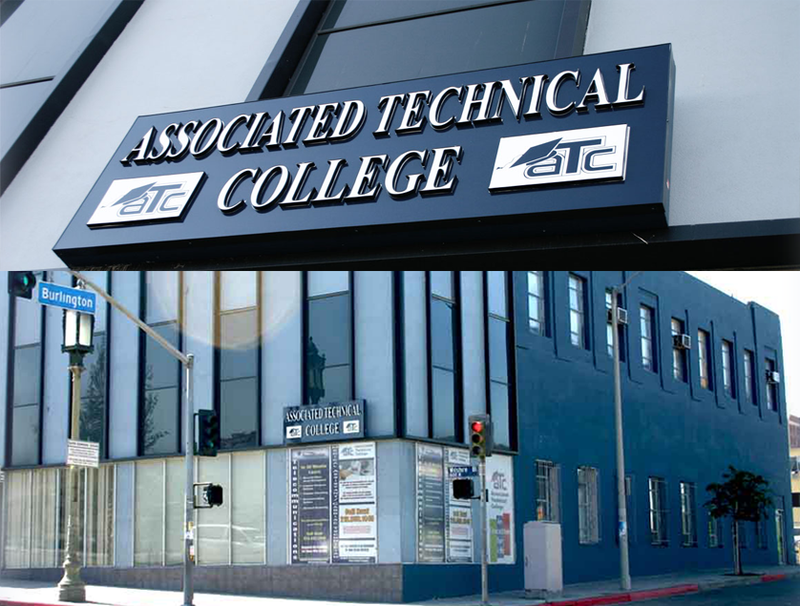 Choose from over 15 different colors which can also be customized or combined to create a perfect color combination for your school, organization, club, or event. All of our tassels are constructed from an amazing poly/rayon blend and include a clasp to strengthen the structure and a current year charm. 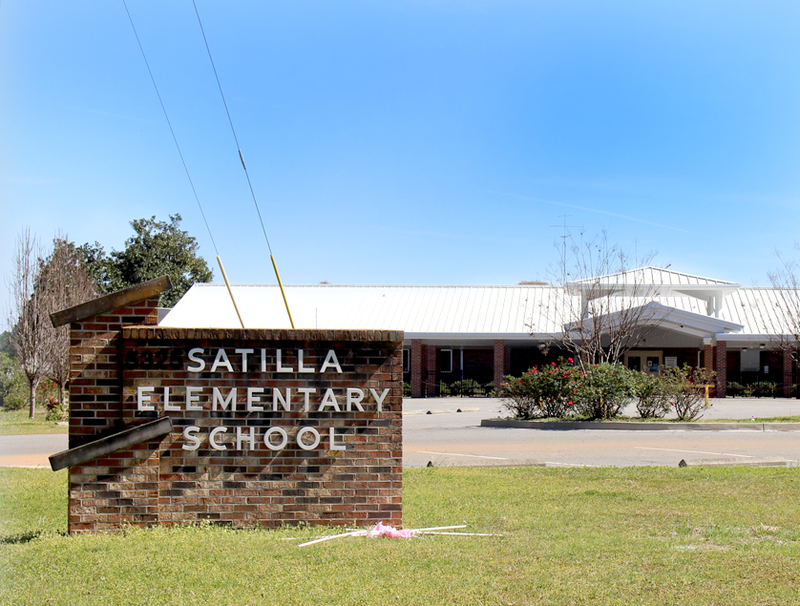 We take the hassle out of ordering your elementary graduation tassels. Don't forget all of our graduation tassels are always made from a high quality fabric. 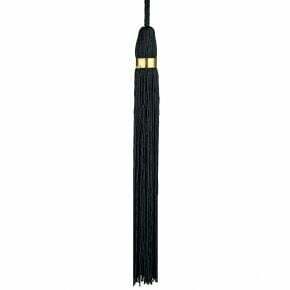 Our grad caps contain a raised button and act as a great tassel holder for any graduate. Middle school graduation tassels are easy to order. We carry a large selection of trims and tassels in a variety of colors. 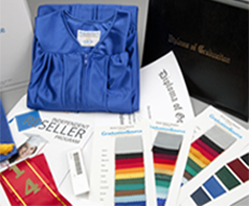 Our graduation gowns and tassels are made from the highest quality fabric in the industry. You can choose between our single color, two color tassels and three color red-white-blue tassels.